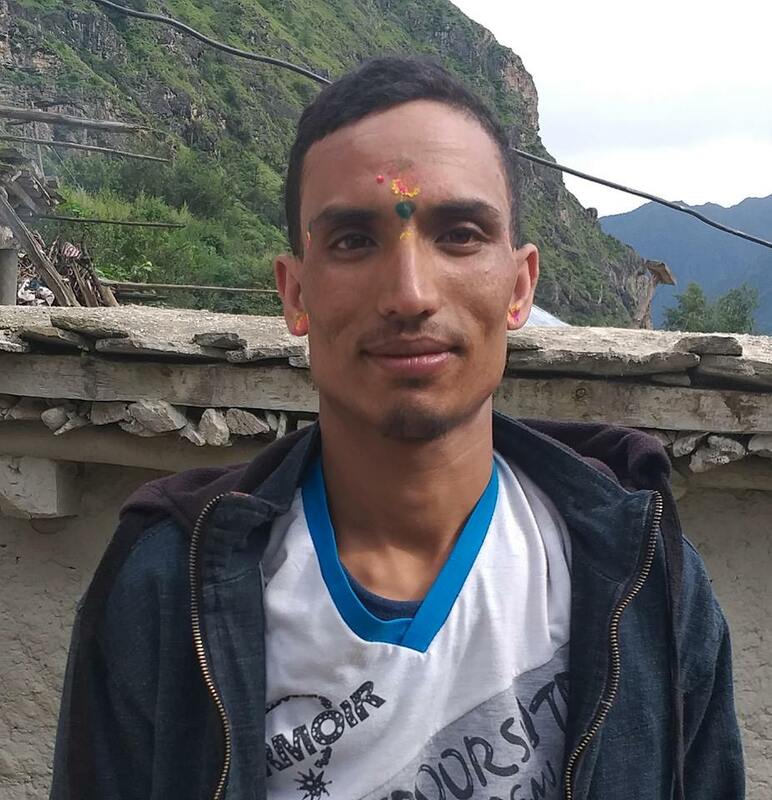 Police have arrested Mohan Prasad Shrestha,37 on January 14 on charge of intimidating and injuring his wife Dhanamaya Shrestha,37 of Chautara Municipality-5. The victim had lodged a complaint at District Police Office on January 15 and based on the complaint the accused was arrested by the police according to Inspector Kedar Basnet of DPO. The victim sustained several bruises over her body and undergoing treatment at Chautara Hospital according to police.